Dining Dish: Virginia launchs new " 7 stop Oyster Trail"
The State of Virginia is the largest producer of oysters, both wild and farm raised, on the East Coast with a 31 percent increase in sales in 2014 with more than 658,000 bushels, with a dockside value of 33.8 million dollars. 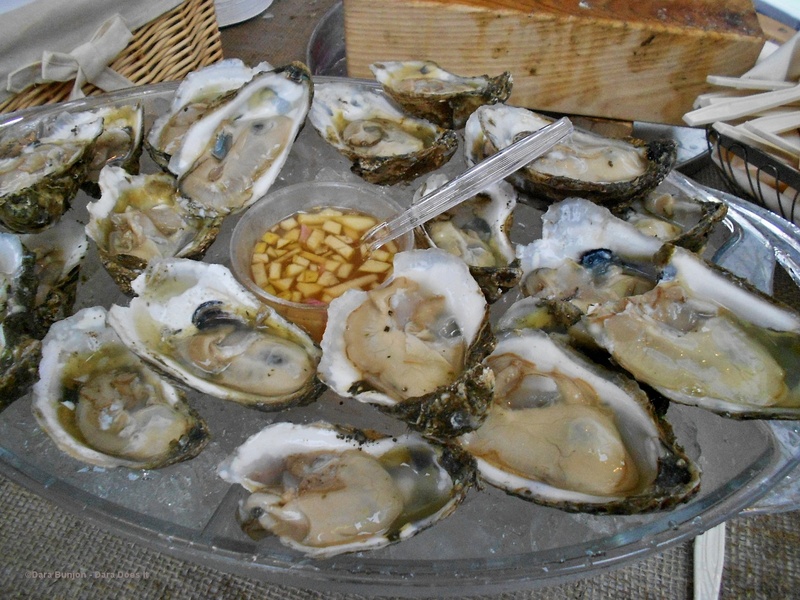 Virginia’s Governor McAuliffe, an oyster lover for sure, launched the Virginia Oyster Trail and kicking off November as Virginia’s Oyster Month. 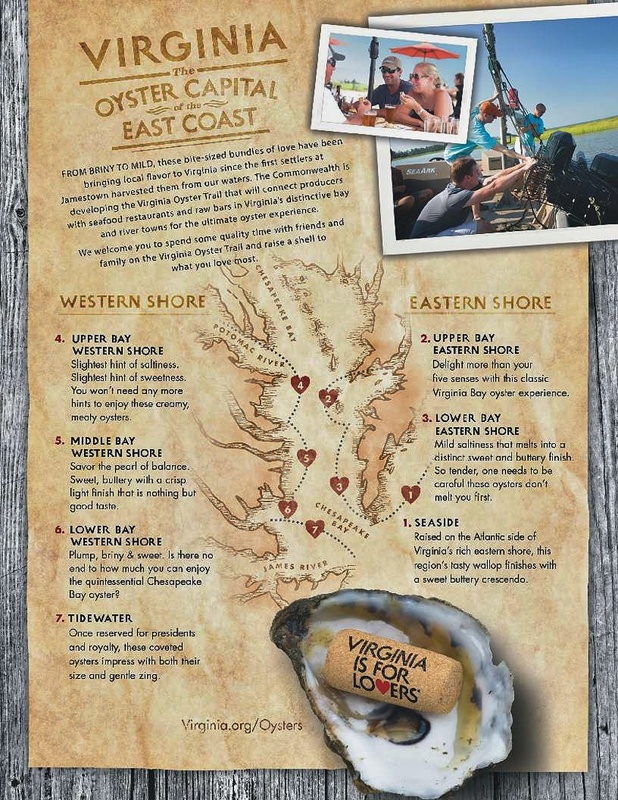 There are seven areas on Virginia’s regional waterways: seaside, upper bay eastern shore, lower bay eastern shore, upper bay western shore, middle bay western shore, lower bay western shore and tidewater – each oyster with its own unique flavor. Governor McAuliffe, along with the First Lady joined oyster farmers and wine producers at the Tides Inn in Irvington Virginia for the launch of the Oyster Trail. 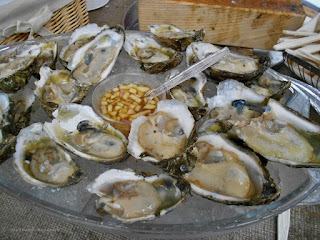 Virginia is the 5th largest wine producer in the United States and it was apropos to showcase and pair their wines and oysters. The governor sipped and slurped at each regional booth, including and nod to Tangier Island before his official decree for the press on the new Virginia Oyster Trail.